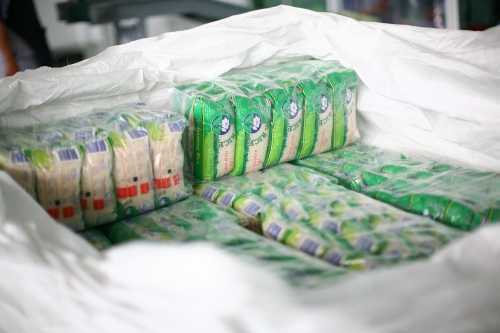 Our rice products are managed under universal standards. 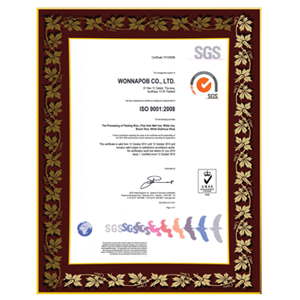 Wonnapob’s factory is certified with ISO 9001, ISO22000, HACCP and GMP. 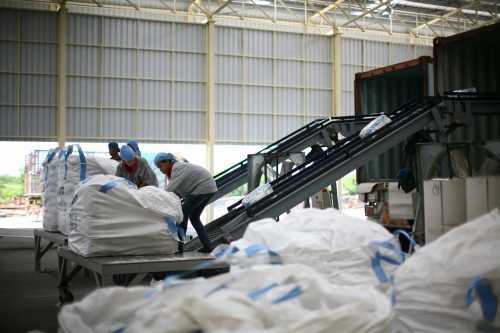 Thai FDA can guarantee that our rice products are clean and safe for customers. 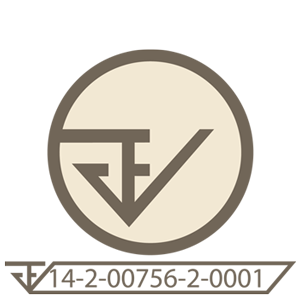 We got USFDA approval for exporting to the United States as well. 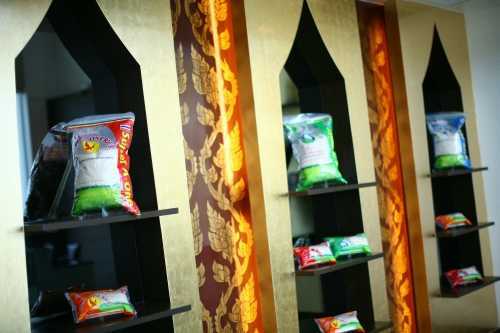 We have achieved the Halal standard for acceptance from the Central Isalamic Committee. 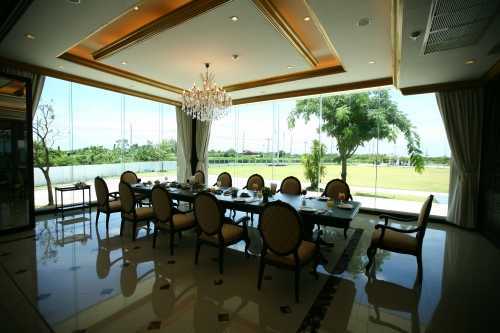 With these universal standards, we hope that we can serve the best rice for all valued customers. 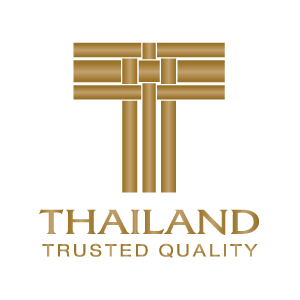 Thailand Trust Mark is a symbol of excellence and trusted quality that was established to add distinctive value to Thai products and services that are made in Thailand. 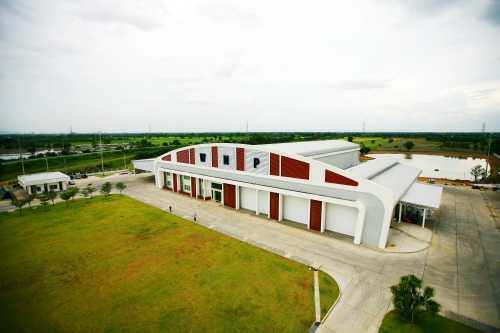 It givesassurance that Thai products andservices with the TTM symbol offer world-class excellence includingsocial and environmental responsibility. 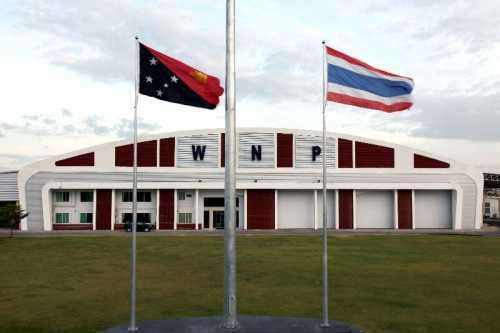 Reassuringly, it is supported by the Royal Thai Government. 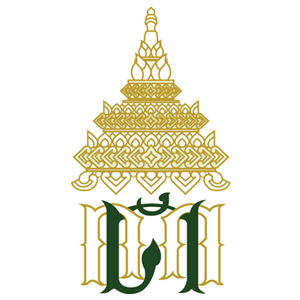 When you see the TMM symbol, you can be confident that you are getting the bestquality of goods and services Thailandhas to offer. 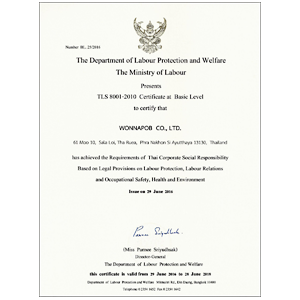 To certify that WONNAPOB CO., LTD. has achieved the Requirements of Thai Corporate Social Responsibility Based on Legal Provisions on Labour Protection, Labour Relations and Occupational Safety, Health and Environment. 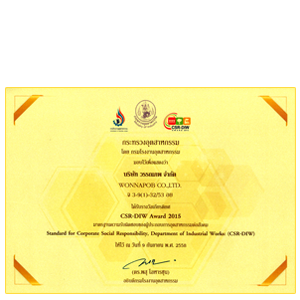 Corporate Social Responsibility (CSR) is the duty of every corporation to protect the interest of the society at large, promoting by the Department of Industrial Works; corporation should contribute their business in a way that aims to benefit worker safety and health, community, society and environment along with their capability and economic development goal. Halal is used in reference to foods and drinks, those are permissible for Muslims to eat or drink under Islamic Law (Sharia). HACCP (Hazard Analysis and Critical Control Points) is a systematic preventive approach to food safety and allergenic, chemical and biological hazards in production processes that can cause the finished product to be unsafe, and designs measurements to reduce these risks to a safe level. GMP (Good Manufacturing Practice) is a system for ensuring that products are consistently produced and controlled according to quality standards. 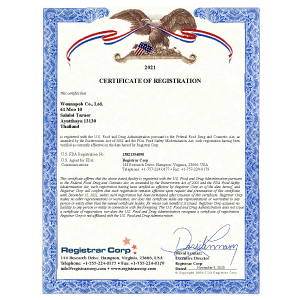 It is designed to minimize the risks involved in any pharmaceutical production that cannot be eliminated through testing final product. 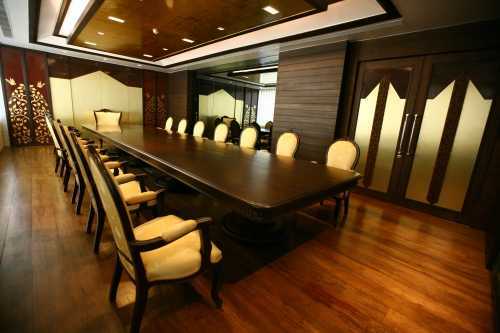 ISO 9001 certified organization that has implemented quality management system requirements for all areas of the business including: Facilities, People, Training, Services and Equipment. 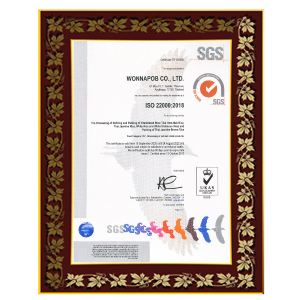 The ISO 22000 international standard specifies the requirements for a food safety management system that involves the following elements: Interactive Communication, System Management, Prerequisite Programs and HACCP Principles. 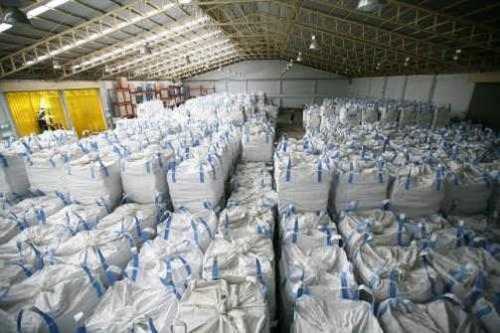 Thai Hom Mali Rice Export Licence. 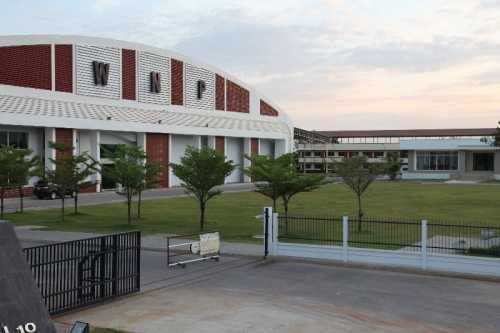 Wonnapob facility has been register with the USFDA. We can supply to the North America. 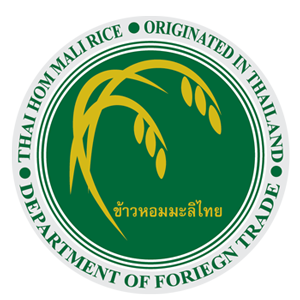 Guaranteed Original Thai Hom Mali Rice by Department of Forieng Trade. 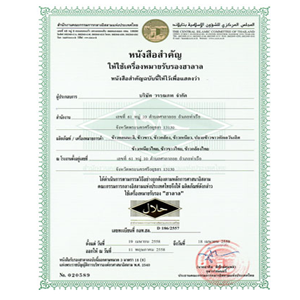 Food safety is certified by Thailand Food and Drug Administration (THAI FDA). 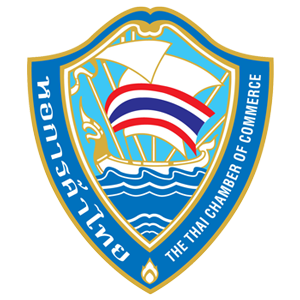 Member of the Thai Chamber of Commerce. 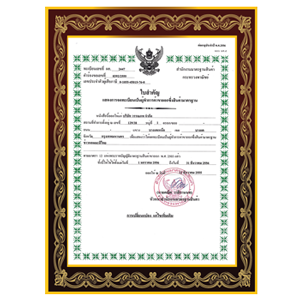 Registered to Thai Customs Department.